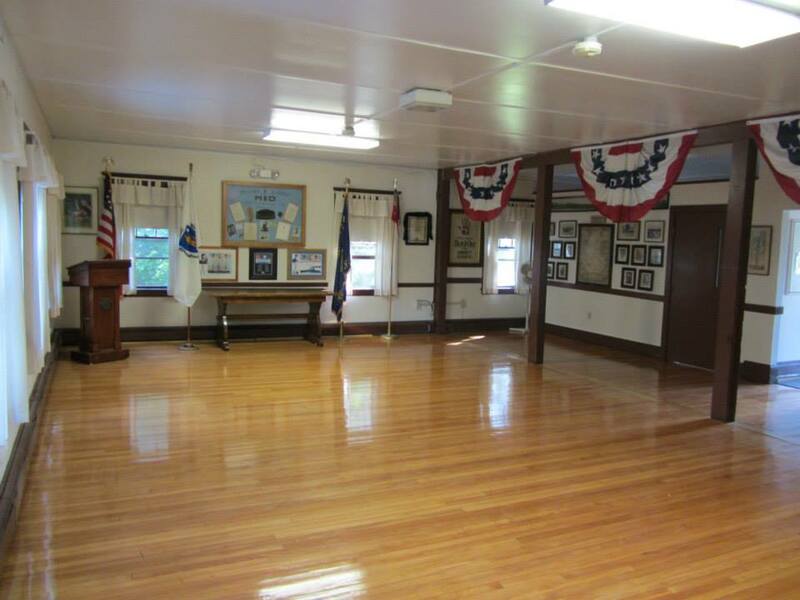 Millis Legion Post 208 is happy and proud to make our home available to all non-profit, charitable and local organizations as a public service. 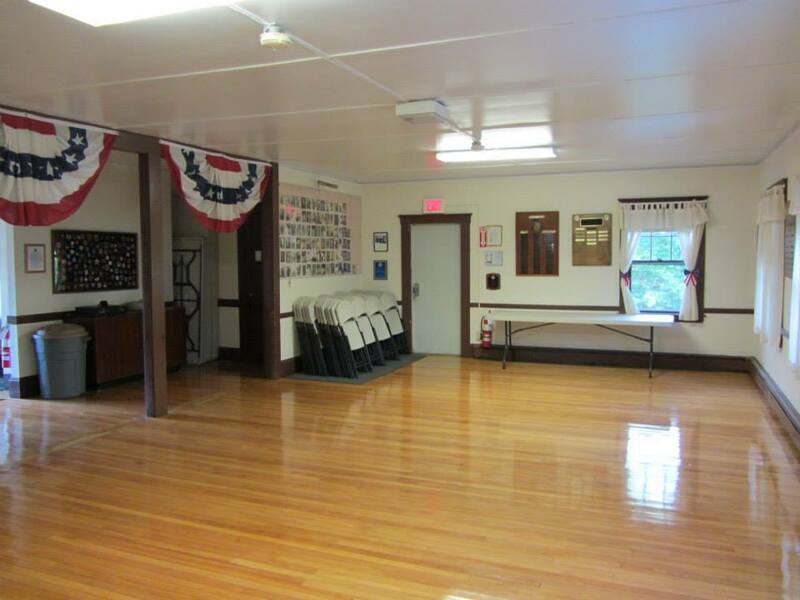 We have a 750 square foot function hall that can seat up to 60 people for functions such as birthday parties, event planning, organizational meetings, fundraising events, support group meetings, other recurring meetings/events etc. The building is not handicap accessible. The current schedule of use is below, under the rules. We rightfully expect all who benefit from its use to cooperate fully in observing the following rules and regulations. 1. The building is smoke free, no smoking allowed. 2. Possession of key does not allow automatic use of the building. Everyone must have prior permission for it. either for certain times of the month or by specific requests for special dates. We do not want conflicting groups vying for its use because of failing to schedule. 3. Notice the exact manner of the furniture arrangement before moving chairs etc. They must be replaced neatly as found! do not slide tables an chairs across the floor. Please pick them up or they will mark the floor. 4. Everyone is expected to remove any rubbish accumulated during their use, including youth groups such as the Boy Scouts etc. 5. All lights, including those in restrooms, should be turned off and checked before leaving. Ther thermostat should be checked and set as per instructions. 6. Millis Post 208 has several fundraisers to help support this building, but it cannot afford a custodian nor should members be expected to clean up for others. Please keep our home clean for others to use and let us know you appreciate its use too. 7. IMPORTANT: No tables or chairs are to be removed from the Post without permission of the Building Association. 8. ABSOLUTELY NO BALL PLAYING, RUNNING or activity that may cause damage to the windows, lights, pictures, display cases etc. 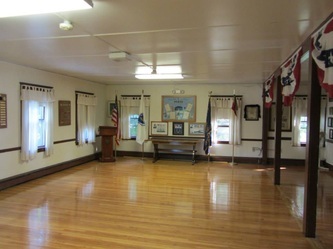 Any damage to the hall property is the sole responsibility of the user and the user is responsible for all costs and arrangements for repairs. The Post 208 Building Association reserves the right to charge the user additional fees for any other cost or labor associated with the damage. 9. Failure to comply with any of the rules set forth may result in forfeiture of the use of the American Legion Post 208 Hall. Due to the continued increase in the cost of maintaining and updating our facility, we have had to raise our rental fee by a small amount. Due to Insurance Liability and Building Permit regulations we do not allow alcohol on the premises. The Hall closes at 12 midnight. All decorations must taken down and trash must be put in provided receptacles. Any tables and chairs that were used are to be put away.